India’s largest crowdfunding site. Over Rs.547.13 Crores raised. This campaign is to request your support to one of our partners, namely, Centre for Coordination of Voluntary Works and Research (CECOWOR), Gingee, Villupuram District, Tamil Nadu. This NGO is registered under the Indian Trusts Act of 1882. They are working in Gingee for the liberation and development of marginalized people including women, children, low caste and other rural poor. CECOWOR aims to encourage the community to participate, so that, they gain greater control over their lives. CECOWOR programmes focus on the promotion of literacy, basic education and general knowledge; child rights promotion and prevention of child abuse; the development of life skills, livelihood opportunities for widows and self-help. 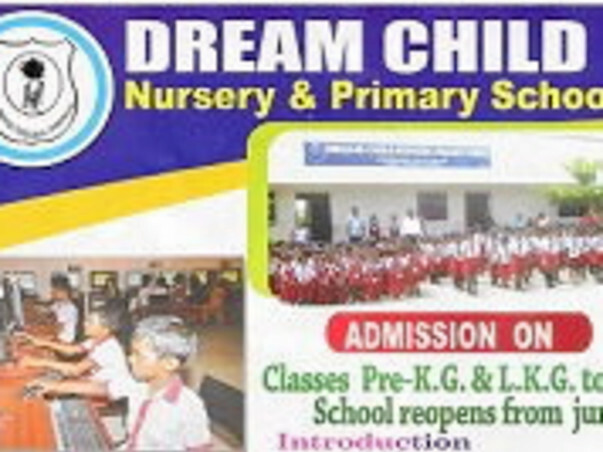 One of our landmark programme is “Dream Child Nursery and Primary School” for underprivileged and poverty ridden children. 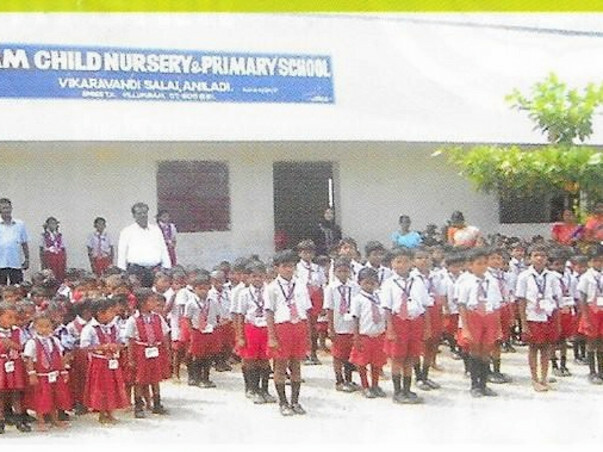 In this school, we are providing Free English Medium Education for Schedule Caste and Schedule Tribe (especially Gypsy) children. For them, we are also providing Free Mid-Day Meal to all children in need. Here, I am requesting all of you to support these children to fill their stomach and continue their studies with smile.